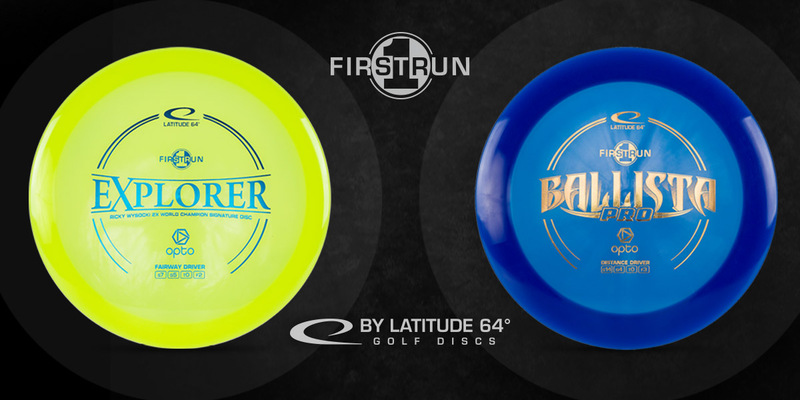 The Explorer and Ballista Pro will hit the markets in February! The First Run release is set to February 23rd. We will also have Special Editions available in limited runs. More info on those further down. 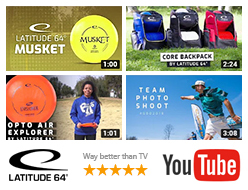 After extensive testing during 2017 we have fine-tuned Explorer and Ballista Pro based on feedback from some of our top pros in Team Latitude 64°. 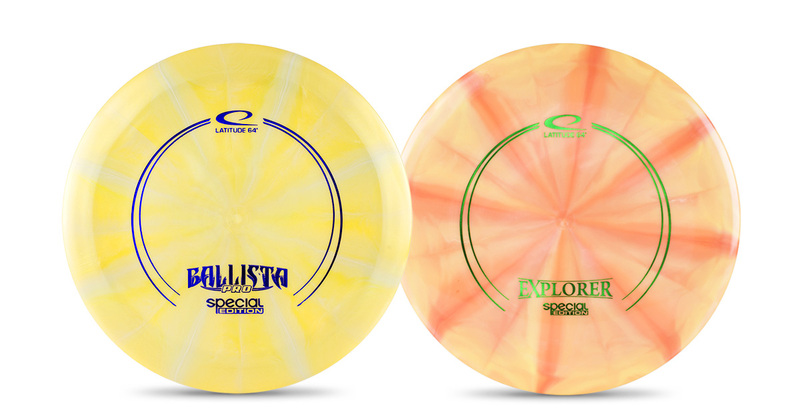 With Explorer we have of course worked together with World Champion Ricky Wysocki as this will be his signature disc. We have also seen very consistent runs in production, which bodes well for the future. 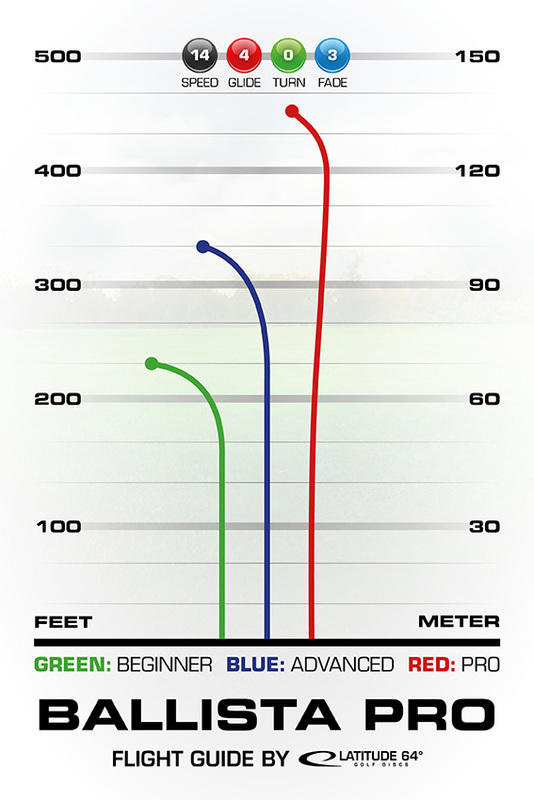 We are stoked about our new distance driver Ballista Pro and fairway driver Explorer. We hope you are too! Explorer. 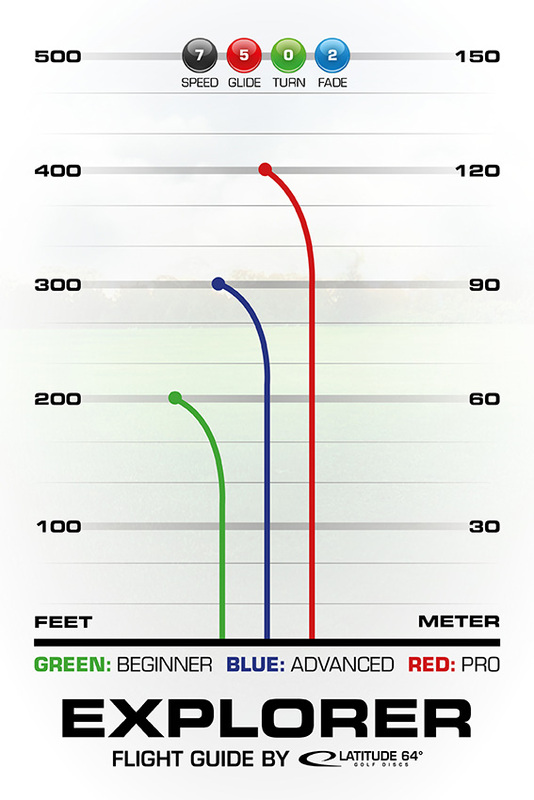 Straight flight path and controlled glide, that’s what the Explorer brings. Designed to be the workhorse for all kinds of accurate fairway drives, this stable and versatile fairway driver has been developed in cooperation with World Champion Ricky Wysocki. “The Explorer is smooth out of the hand and has a clean stable flight. It goes right where I want it” – Ricky Wysocki. We will also release a limited run of Special Editions (Gold-X Burst) of both molds. These will roll out at Buyback stores (more info on Buyback and finding stores here) in the US during week 4 (February 5-11). In Europe the Special Editions of Explorer and Ballista Pro will be released 9th of February.